We offer professional mobile DJs for weddings and parties in Munich, Nuremberg, Augsburg and throughout Bavaria. Also recently in Stuttgart, Baden-Württemberg, Allgäu, in the region of Lake Constance and Lake Garda. In collaboration with private and public service broadcasting moderators of Bayern 3, Ö3, radio fantasy, rock antenna. DJs with huge experience that has to be replaced by anything. Specialists also for Multi-Kulti weddings. Member of the Munich and DJ wedding Munich community. DJ mediation, family business, now in the 2nd generation. Also of party bands, jazz combos, rock bands and dancers you can book your party with us. We can recommend a combination of DJ and band for your party. Absolutely no wishes stay open here. Please take the time to read! 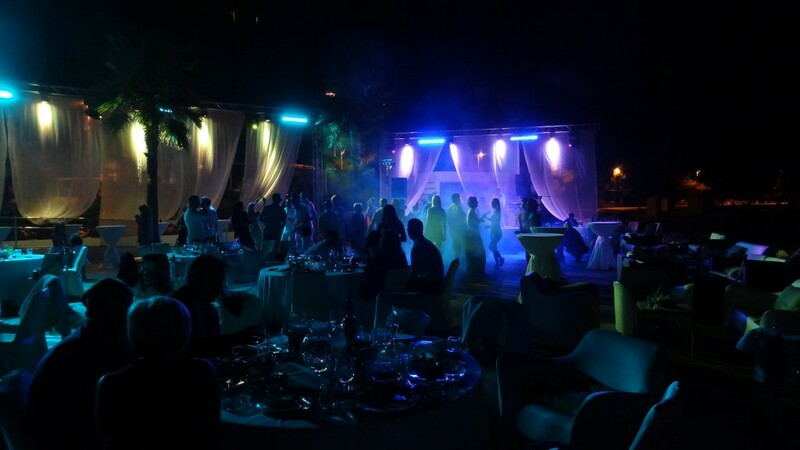 On the sub-pages DJ wedding and we describe Munich and DJ for wedding, exactly how we designed a wedding DJ your party. Should this description still does not convince you, please choose the conversation. A call eliminates many mails. We can too often emphasize how important an experienced, compassionate DJ is not the nightmare of your party or your wedding day to make. Every single DJ for your party was chosen wisely in our DJ München – pool for you to work. The selection process has evolved over the years. Scouts are looking for professional disc jockeys in Munich, Augsburg and Nuremberg, so no travel costs for our customers throughout Bavaria. This, it doesn’t matter whether you celebrate wedding, a fair party hold, private times again as really dance to, your 40th or an another round birthday celebrate or inaugurate your new business. 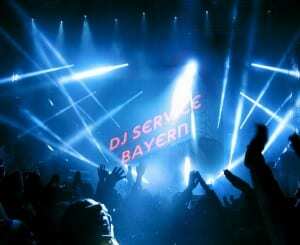 There are always good reasons to book a professional DJ service Bayern of Munich and its surroundings. The music selection is set no limit. There will be little that can bring an experienced DJ from our pool to fix. Many customers of the DJ service Bayern take the opportunity to have a personal conversation with your DJ. A meeting can be arranged like to to see if the chemistry is right. Now this is unnecessary often, because there are many recommendations, or future couples have already witnessed one of our DJs at other weddings. 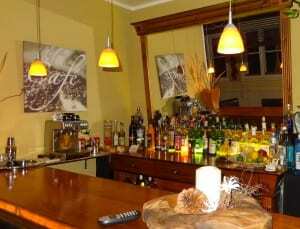 At our espresso bar we can rest and relax over your party chat. We look forward to talking to you personally. We are asked often send you a sample of our DJs. Wedding DJs and party DJs, this makes no sense. If they are interested in a band, an audio sample is advisable, because you then know what’s coming to you. A DJ for a wedding, party and birthday from one song to the next, decides what will follow. There is no fixed program. Each party is individual and must be designed with a lot of sensitiveness. To still get an impression what your wedding with one of our DJs might look like, look at this video recording of various weddings. Time to explore one of our DJs associated with various difficulties. On the one hand would certainly not „onlookers“ at your wedding, and on the other hand, a visit reflects a totally false picture in a club, where just hangs up your wedding DJ. Trust our experience! Numerous engagements abroad (for weddings), customer reviews and references speak for themselves. Of course, you have the ability to create a wish list of the music. Write us title, be sure or do not want to hear. This Please concentrate on about 20 songs. More makes no sense. Some couples believe to offer a special service to your guests by providing each guest a special request. Please do not! Imagine, you have 100 guests. There is a fundamental difference between songs that animate to the dance and songs you love to hear. At the end are those whose song was not played, just disappointed. The main task of a DJ is to fill the dance floor. Trust that he knows what a „dancefloor killer“ and what is a „dancefloor filler“. „It’s all over now“ or „purple rain“ etc. but certainly not playing may be at the end, while the party goes off. 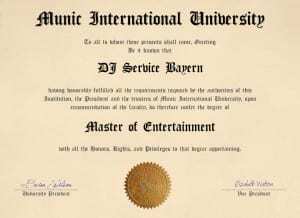 DJ service Bayern you will find professionals (professional DJ – musicians) who have made their passion into a career. Music lovers with body and soul, where it is a fun part to heat up the party guests or simply to pamper you with pleasant music. 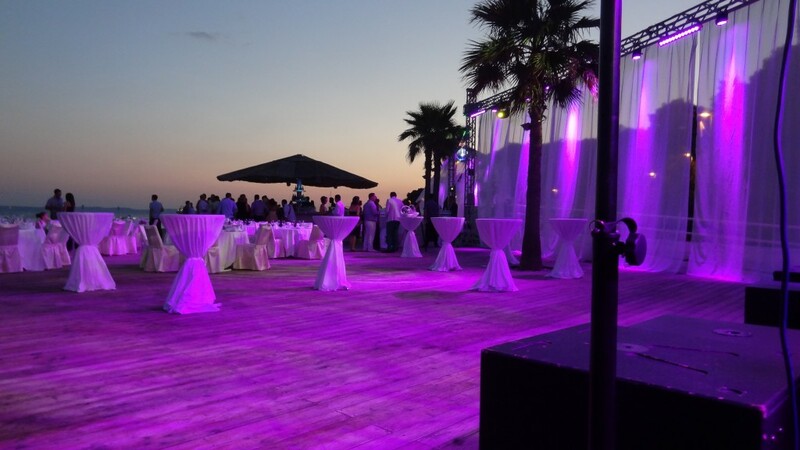 DJ München – the guarantee for the success of your party. Motto: There are no bad music, poorly made. Visit also our Google + page. Under the heading „References“, see names that trust our service.